Chumenti Accounting - Integrity, Knowledge, and Experience. 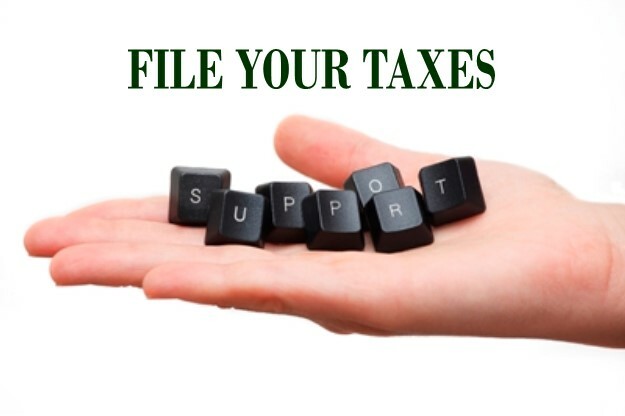 At Chumenti Accounting, we offer you personal attention and provide valuable guidance in tax planning and preparation. We prepare compilation and review financial statements as part of our accounting and bookkeeping services; we help many clients with estate planning matters; and we provide consulting services to our business clients, backed with our knowledge and experience.